Skilfully crafted from solid New Zealand Pine, the Epernay Cot Bed from Mee-Go simply radiates style and class. It’s luxurious tufted end panels and carved wooden features look exquisite and also adds a degree of softness to the room it resides in. 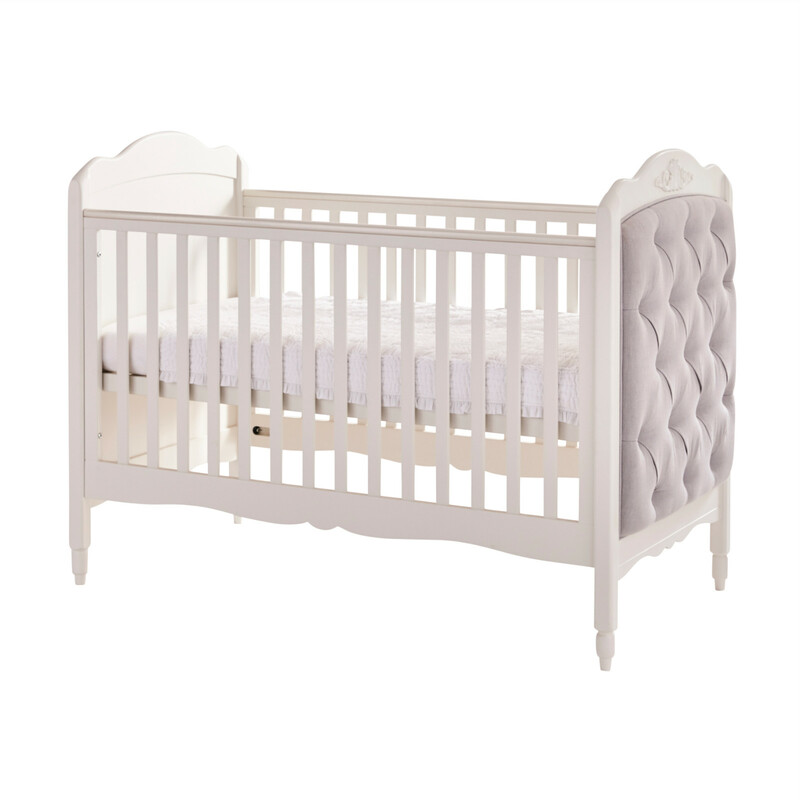 The Epernay has 3 base positions so that the cot bed can adapt to the growth of your child and also to help protect your back. 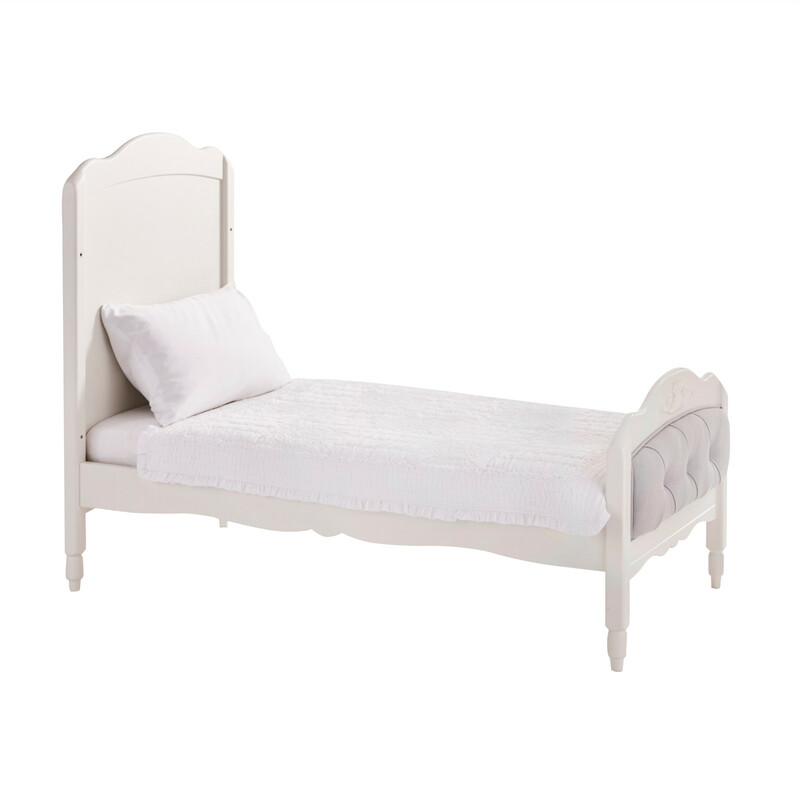 It can be converted quickly and easily into a junior / toddler bed for use up to 5 years. When converting the Epernay into a junior bed, a smaller end panel (which is also tufted) is included within the package. With a number of coordinating furniture pieces available (sold separately) you are able to create a stunning nursery environment for your little one. 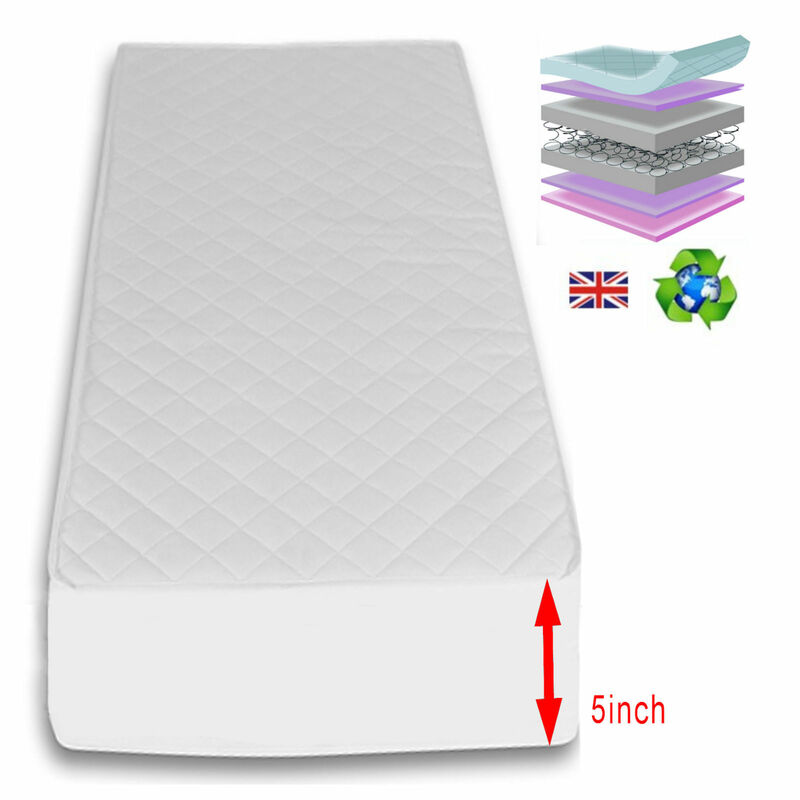 Included is the luxuriously thick 4baby Maxi Air Cool cot bed mattress. Manufactured this features mini spring units encased in a body of high density foam with an additional layer of luxury. The coverings for the Maxi Air Cool mattress not only are fully breathable, hypo-allergenic, removable and washable, but also have special cooling layers to help air circulate in and around the mattress (and your child) through its clever honeycomb fabric spacer system, which helps to disperse heat and moisture away from your child. The mattress helps provide a cool, dry and comfortable sleeping environment, which equates to a more peaceful and undisturbed night’s sleep.